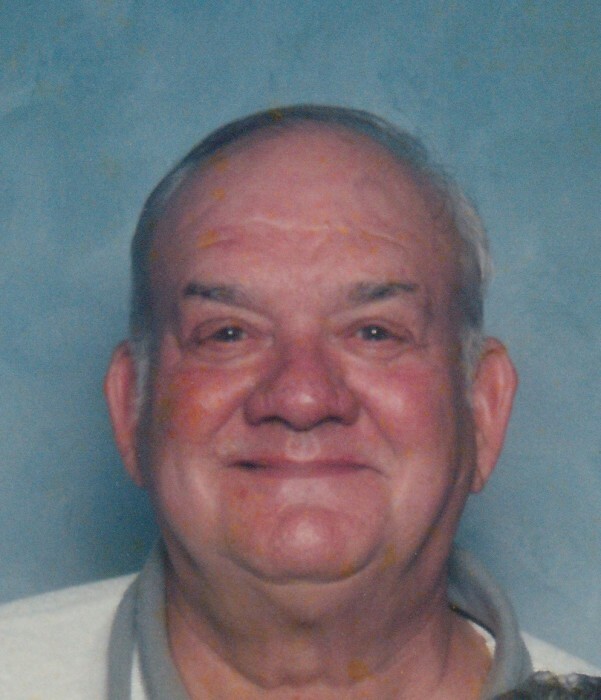 Kenneth Woodruff Watts, age 79, of Clarksville, passed away Monday, February 11, 2019, at his residence. Kenneth was born June 13, 1939, in Adams, TN, to the late Woodruff Watts and Mildred Hewitt Watts. He was also preceded in death by his son, Brian Danny Watts; and one daughter, Sherry Thomas. Kenneth loved nature, hunting, and fishing, but was unable to do much in his later years. In his younger days, he was an avid drag racer, known as "Shine." He was a carpenter and did custom detailing on cycles. Mr. Watts was a member of Hilldale Baptist Church and was a lifetime member of the Clarksville-Montgomery County Conservation Club. A Celebration of Life Service will be held Thursday, February 14, at 2:00 PM, at the Chapel of Neal-Tarpley-Parchman Funeral Home, with Bro. Terry Brown officiating. Burial will follow at Greewood Cemetery. Visitation will be Wednesday, February 13, from 5:00 to 8:00 PM, and Thursday, February 14, from 12:00 PM until the hour of service, at the funeral home. Kenneth is survived by his wife of 60 years, Jackie Price Watts; two daughters, Teresa (Cris) Kimmel and Dawn Scyoc, both of Clarksville; granddaughter, Nikki Thomas, who assisted in his care the last two years; six grandchildren; and two great grandchildren. Pallbearers will be Jackie Rogers, Ronnie Kentner, Billy Manners, Kevin Brown, Paul Scyoc, Eric Wooten, Jaylon Townsend, and Justin Scyoc. Honorary pallbearers will be Carney Seay, Lemoine Black, and James Wilkinson.